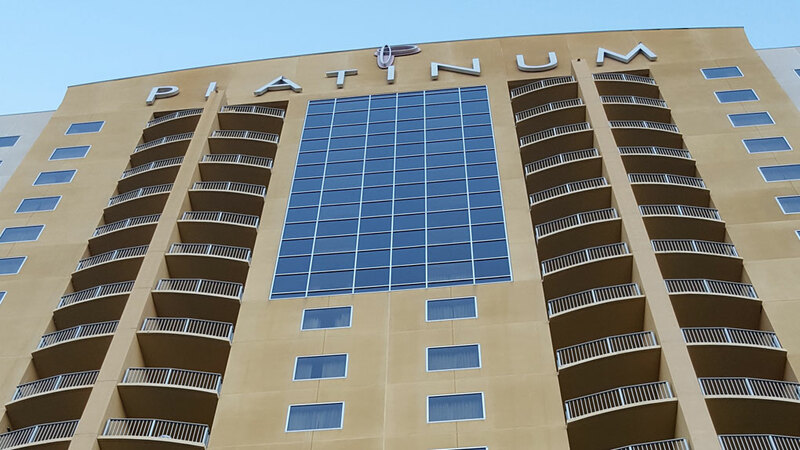 For years, 702 Window Cleaning’s skilled staff have worked professionally and diligently, keeping the remarkable views of our community’s area businesses clean and beautifully clear. We understand the need to keep your residential home, business storefront, Industrial or commercial property looking its best at all times. All of us at 702 window cleaning understand the importance of protecting your investment. Our professional staff works well with property management companies or individual owners, and we have the track record to back it up. Las Vegas is known for some of the most beautiful commercial high rises and spectacular privately owned properties. Professionally cleaned windows enhance the vision of any building with pride and add class to the spectacular views. Feel free to browse our website to learn more about our professional window cleaning services, work standards and cleaning equipment. When you are satisfied with our credentials, give us a call, stop by are office, or send us a message. 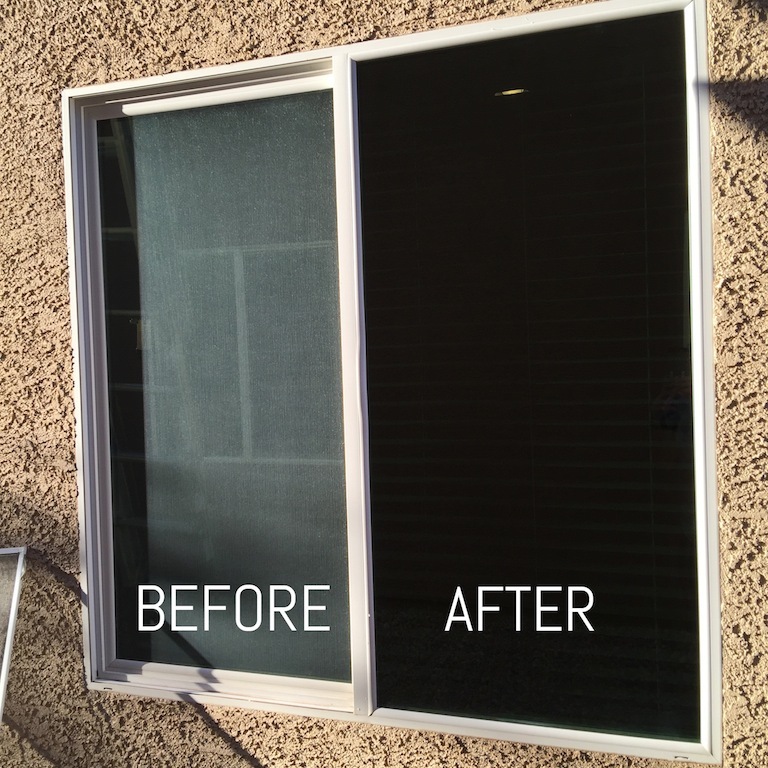 We are here to make you and your windows shine. You may be an industrial building manager, commercial building manager, property Management Company or a private home owner, 702 Window Cleaning staff is here to help you and your property shine and stand out from the crowd. 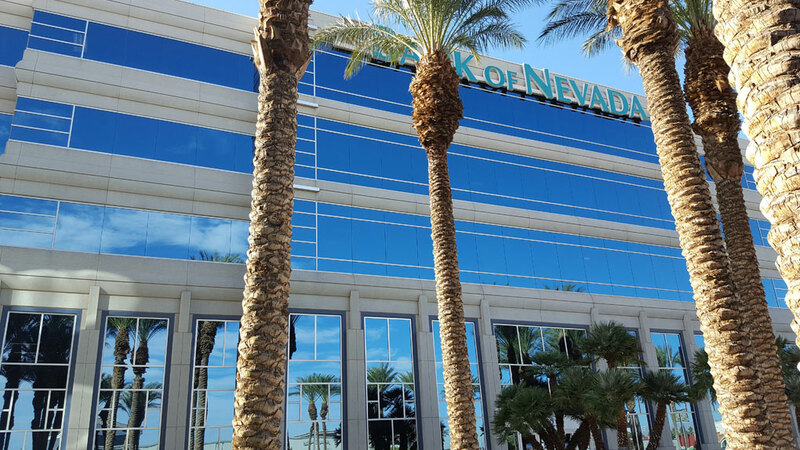 Contact us to schedule an appointment to get your windows cleaned 702-706-2506. At 702 window cleaning, we know that window cleaning is an important specific job, and we take it very seriously. We strive to provide excellence in service, safety and work quality with every job. 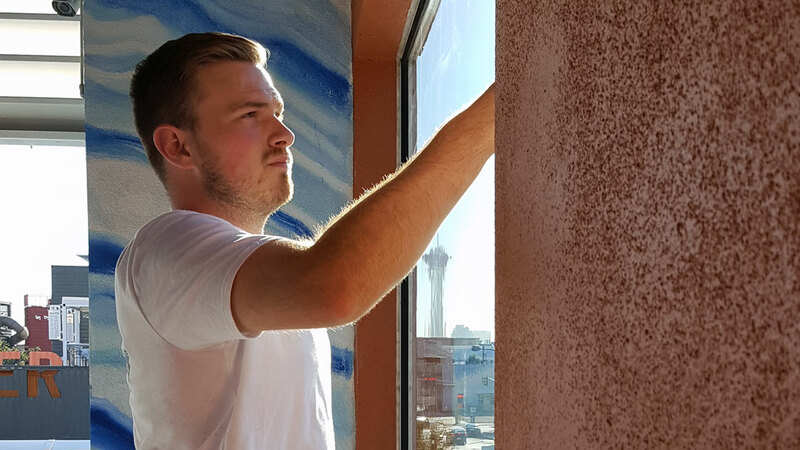 All of us at 702 Window Cleaning Las Vegas have earned the trust and respect of our loyal customers. We don’t just clean windows we build relationships and take pride in a job professionally done for every customer. Las Vegas, Summerlin, Henderson, Green Valley. • True professionals with only the best work ethics. • Professionally trained with a proven track record. • The best safety training and certifications. • Most advanced window cleaning equipment and technology. • High standard of professionalism. • Highest level of customer support. • Safety practices that exceed industry standards. • Affordable and Reliable services. • Highly skilled and trained window cleaning crew. • Spotless safety and service track record. • On time every time. • And most importantly, a company you can trust.